Welcome back to How Writers Earn Money, in which I pull back the curtains and reveal closely-guarded secrets about writers’ incomes. I believe it’s better to have honest conversations about the realities of the incredibly low incomes most writers earn, as well as exploring other avenues for earning income beyond advances and royalties. 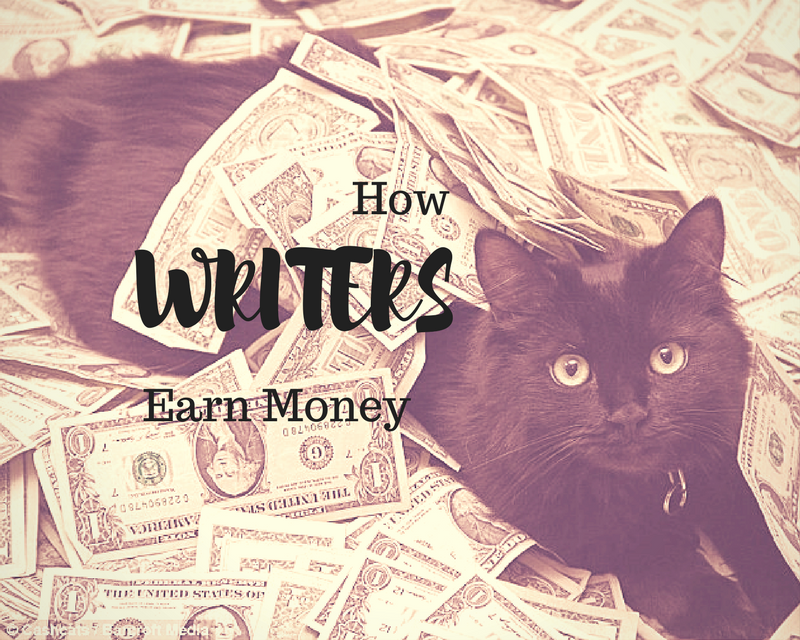 I share real figures, facts and tips and stories from writers about how they manage to pay the bills while writing. Tax time is always a fun reality check! 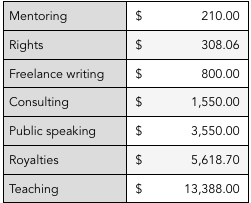 This year I earned a little over $21,000 from writing-related activities which I have broken down in the chart below. My teaching income has been significantly higher than usual (about double) because I’ve been doing some sessional teaching at Curtin University, where students in the School of Built Environment are doing an architecture unit based on my novel The Ark. (Aside: how cool is that?) Because I have a PhD I get really well-paid for teaching at uni. The rates are complex and largely incomprehensible, but it averages out at about $100/hour for teaching and approximately $50/hour for marking. I teach Creative Writing 1 for the Australian Writers Centre approximately four times a year. It is a full weekend workshop with usually 10-12 students. AWC are brilliant to work for: the content is great, they’re well-organised, great communicators, their pay rates are very competitive and they pay really promptly without even having to be invoiced, which is a rare gift. Last year I only did two one-off workshops: one for the Rockingham Writers Convention and one for Express Media. I usually charge Australian Society of Authors-recommended rates for workshops: $550 for half a day. I also did a two-day schools festival, again at ASA rates: $660/day. When I first started teaching writing I used to hustle a lot to organise workshops, but now I’ve been around the traps a little bit I quite often get invited to deliver workshops, which was the case with these events. I’ll be doing another post soon on how to get teaching gigs so watch this space. Approximately one quarter of my income was royalties. Don’t worry, you are not a flop if your royalties are much lower than this! As you can see my domestic royalties were not very crash hot at a little under $200. But Whisky Charlie Foxtrot is almost five years old now, so frankly, I’m delighted it’s selling even this many copies. My royalties income was pushed up substantially by my US figures, which are a freakish anomaly, explained in my detailed post on royalties. In addition, because students at Curtin University were doing a project based on my self-published novel The Ark, a whole bunch of them went and bought the book. (A whole bunch of them didn’t, but…uni students…what are you going to do?!) So that was a most unexpected boost for a book that is 4 years old and has been a commercial DISASTER. On the plus side, because it is self-published through a platform called Gumroad, I get to keep about 90% of the retail price ($10). So my royalties add up a lot more quickly than they do with my traditionally published books. These are common ways for writers to earn money and I’ll be writing posts on how to get started and build up a profile in each of these areas in future posts. WRITERS: I believe we all benefit from more transparency in this area. If we know what a ‘normal’ income looks like, we are much less likely to feel that we are failing. It also empowers us to ask to be paid fair rates. So if you feel like sharing your EOFY stats you’d be doing a community service. 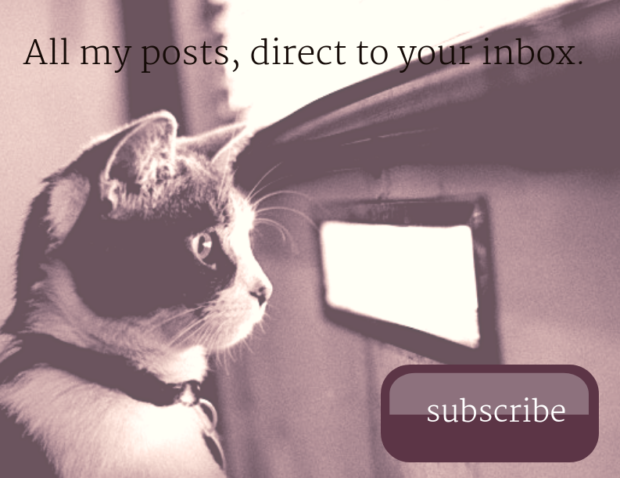 I hope to hear from you in the comments. Oh god I need to do my tax. But I can say that my royalties (including PLR/ELR) were nearly $5000, $4000ish of which was From the Wreck. Freelance writing was nearly $3000, appearances (including workshops) $2400 and I won a $1000 short story prize. Total: about $11,300. Lucky I have a day job! Thanks for sharing. Have I mentioned you are awesome? That seems pretty good for your royalties, was From the Wreck out last financial year or the previous one? Do you think the Miles Franklin longlisting helped? 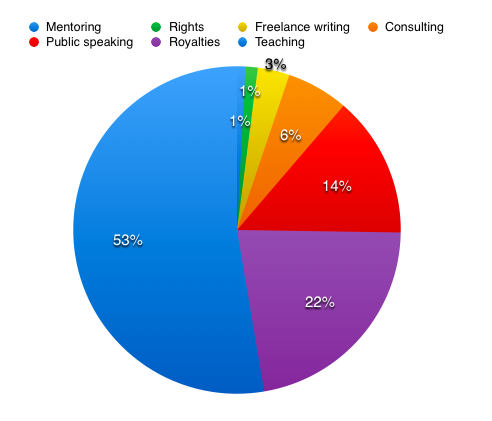 Your freelance writing is high too – is that mostly commissioned things or you chasing stuff? FtW was out at the end of 2016/17 but first two payments were in 2017/18. I think most of the sales from the MF listing, if there were any, will be in the next batch. The freelance writing is thanks to a stint I did writing blog posts for a government energy funding body, who paid very nicely indeed (sadly, that work stopped after six months). Further evidence of the randomness of author incomes. Different categories can vary wildly from year to year due to one-off gigs or pieces of luck or awards or whatever – it’s all very unpredictable. Hi Jane – I’d be really interested to hear the breakdown of royalties vs PLR/ELR – do you happen to have it at hand (and might you be willing to share)? I can’t imagine trying to live in Australia on $21,000. We tried it on $60-70,000 and couldn’t make it work. I write for games and TV, based in Ireland and the UK. Last year a salaried position writing on a massive hit game made me €45,000 gross (AU$71,500) – about the average industrial wage. (We still lost our house and had to leave the country.) This year so far I’ve made €6,400 in salaried after-tax income, and another €14,000 freelancing in games. I’ve just landed a script commission from a broadcaster in the UK that’ll pay €13,000 after agent fees. That should just about do us for the rest of the year, IF I can get paid promptly. The goal is to get paid to write the series – that would set us up perfectly for next year. We live in the countryside in France where food and housing are cheap and the social safety net is strong, but I’m the only earner for a family of four and we’re still just about getting by. I’ve done some teaching and will do it again as a top-up – it pays about the same as the games writing (apart from marking which is a huge PITA and doesn’t pay at all, so I’ll avoid that if I can). Even if I have a good couple of months we still pay ourselves the minimum and sock the rest away to cover the fallow months – I haven’t had a cheque since June, for example, and the next one probably won’t come before September, and we’ve been just about able to bridge the gap. Thanks for sharing, Annabel. 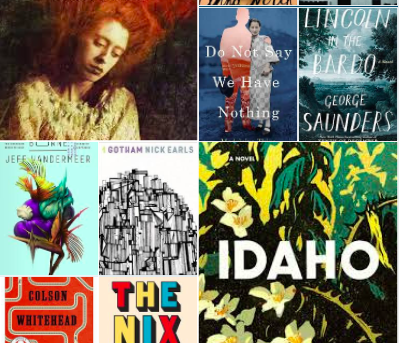 Whenever the desire to write novels begins to burn I’ll come back to this post. Thanks so much for sharing this! 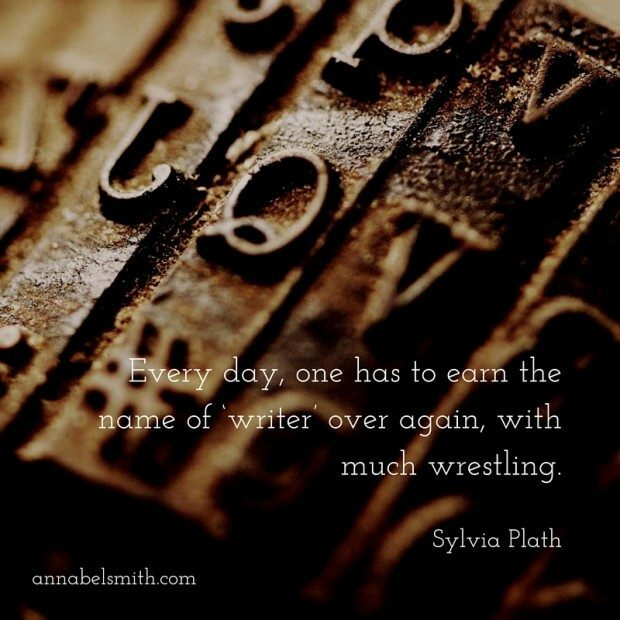 It’s certainly tough out there and interesting to hear how other forms of writing can be just as hard to make a living from. I perhaps should have made it clearer though that I don’t LIVE off my income – I am married and my husband is the main breadwinner in our household. The irregularity of income is a big factor, isn’t it? Hi Annabel, I’ve wanted to contribute to this but embarrassment has kept me quiet. Last year I earnt $250 speaking at the Adelaide Writers Festival and that was it. My book came out at the end of January and was too early for PLR etc and I did not earn out my advance by my second royalty statement because my advance was reasonably high. The situation will be different by the end of this year hopefully, but I have a chronic illness which has made me unreliable for other work – although I am doing much better. Also I am published only in Australia but live in the USA and it’s very difficult to offer myself as speaker etc given this. Since my children are now older I have several projects on the go, but, for me, these things take time. So. There you go. $250. Thank you so much, Cas. I am really glad you shared this, it is such an important story. I have had years where my only income has been PLR/ELR and that was only a couple of hundred bucks. I’m absolutely certain you are not alone in this. Difficult conundrum being in a place where your books aren’t published – definitely adds to the challenge. I think for me, other ways of earning money have grown over time so I hope the same happens for you. Thanks for sharing. This gives me great perspective. Whilst I earn a great amount copywriting, it doesn’t leave me much time ans energy to focus on my writing projects, so there’s always a sacrifice. The holy grail is something that balances the two – but not easy to come by! My last year’s income from writing was $56,000, without including my school visits, which of course, helps my sales, etc. I’m fortunate to have lots of books still in print, so I guess that helps. And as another person mentioned above, PLR/ELR is a blessing. Thanks for your comments, Steven. Wow, $56,000 that’s a huge amount! Congratulations. Yes, I’m aware of the survey, they’re probably getting due for a new one now, and I imagine that those results will be even worse!